Features: Anyone exploring the beautiful Pacific Valley must wonder why this 10,500 acre roadless area contiguous to the upper portion of Highway 4 in Alpine County was inexplicably excluded from the Carson-Iceberg Wilderness when the wilderness was established by Congress in 1984. The 160,000-acre Carson-Iceberg Wilderness protects a big chunk of the Sierra Nevada crest between Ebbetts and Sonora passes. It provides the water source of three mighty Sierra rivers – the Mokelumne, Stanislaus, and East Carson. But somehow, the scenic Pacific Valley on the north end of the area was left out of the Wilderness by Congress. 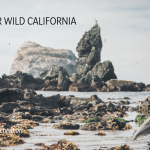 Today, Pacific Valley remains largely roadless and truly wild. But snowmobile interests are pushing to open the area up to motorized use in the winter that would disrupt quiet recreational pursuits such as snowshoeing and skiing, as well as adversely impact wildlife. The canyon slopes surrounding Pacific Valley are heavily forested with lodgepole, white pine, and red fir. Streams meander through wildflower spangled meadows in the canyon bottoms and the valley is rimmed by granite rock formations and high volcanic peaks and ridges. Elevation ranges from 7,000 to 9,500 feet. Pacific Valley provides important summer range for mule deer, as well as old growth forest habitat for the Pacific fisher and pine marten. The North Fork Mokelumne River essentially forms the area’s northern boundary. Two tributaries of the North Fork, Pacific Valley and Grouse Creeks, drain the area. Pacific Valley Creek supports a population of rare Lahontan cutthroat trout. 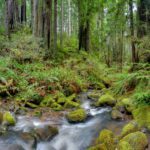 The Mokelumne Coast to Crest Trail traverses much of the area from Mosquito Lakes to Tryon Meadow. Other trails provide access to the high saddle between Bull Run and Henry Peaks and to the Grouse Creek/Willow Meadow Area. Public campgrounds at Pacific Valley and Mosquito Lakes provide great basecamps for those who wish to explore this incredibly scenic area. The entire area is managed by the Forest Service, under the 1991 Stanislaus Forest Plan. In that plan, the agency failed to recommend adding Pacific Valley to the Carson-Iceberg Wilderness but it did allocate the area to “Near Natural” management, which limits logging and motorized use. Unfortunately, snowmobile interests have been pushing hard to open this area up to motorized access in the winter. 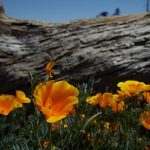 The future of the Pacific Valley area may well be determined when the Forest Service revises the Stanislaus Forest Plan in the next few years. 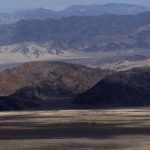 In the plan revision, the agency will decide whether to consider wilderness protection for Pacific Valley, continue its administrative “Near Natural” management, or open all or some of the area to motorized use. Public participation in the plan revision will be key to determining this wild area’s future. Driving Directions: From the town of Arnold, drive east on Highway 4 for about an hour. About one mile beyond Mosquito Lakes, turn right on the well graveled road leading to the Pacific Valley campground and trailhead. 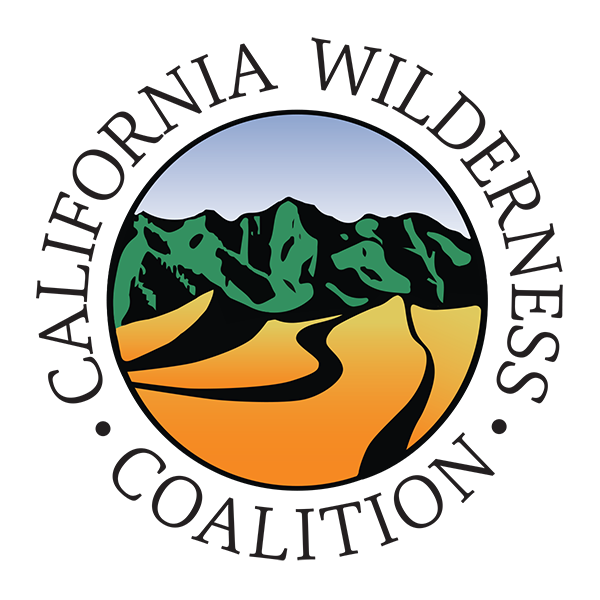 Trail Directions: The first 1.5 miles of the Pacific Valley Trail is a dirt road open to licensed 4WD vehicles. But shortly after connecting with the Mokelumne Coast to Crest Trail (which drops down from Mosquito Lakes on Highway 4), the route becomes a foot-trail. Soon after, the Coast to Crest Trail splits off and heads east into Marshall Canyon and the Carson-Iceberg Wilderness on its way to Tryon Meadow. From the Coast to Crest Trail intersection, the Pacific Valley Trail continues south to a high saddle between Bull Run and Henry Peaks and then enters the wilderness. For current road, trail, and campground conditions, contact the Forest Service’s Summit Ranger District at 209-965-343.